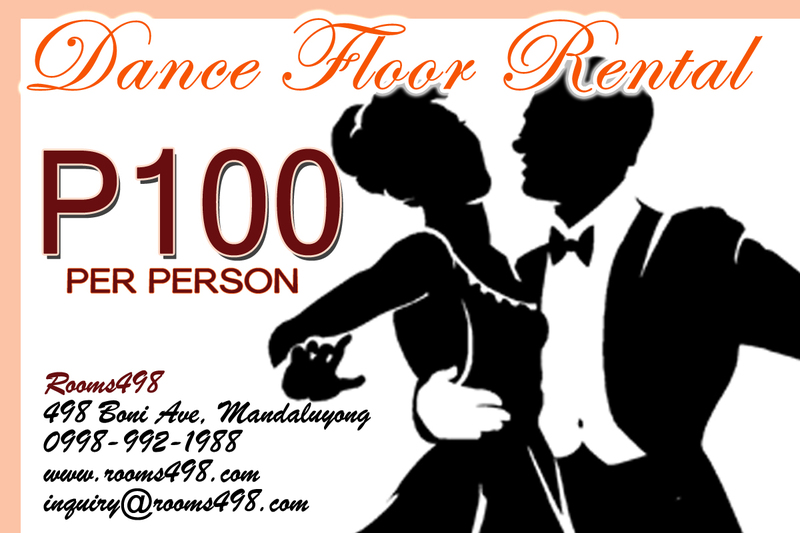 Our rooms make a perfect dance studio, ballroom dancing, salsa, cha-cha, ballet. Come by and take a look at our venue. Most of our clients choose us because of our quality facility and affordable rate. Remember, there is no corkage fee and the cost is only PHP100 per person.